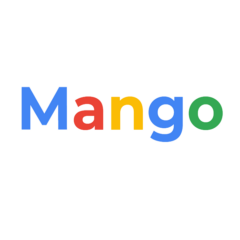 The experience of different teams of Mango Developers about the event. Inspiration to be Mango, a tree with ideas. Think of something, something as simple as it maybe be, and be quick. Also, pay attention to what I say and don’t fidget even for a second. Don’t be afraid to stand out, when you are not supposed to be part of the crowd. People who love you would always love you for who you are not for what you could be.